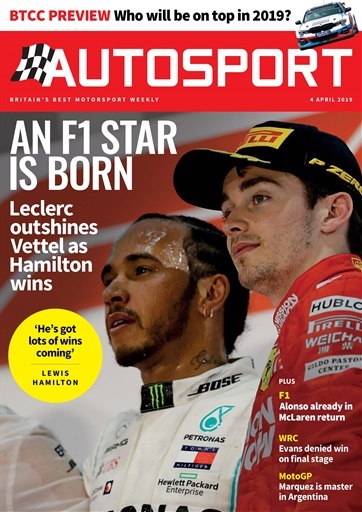 "If you love motorsport, you need Autosport"
Autosport brings you world-leading coverage of the best international motorsport and is first with weekly motor racing news, analysis, comment and features. 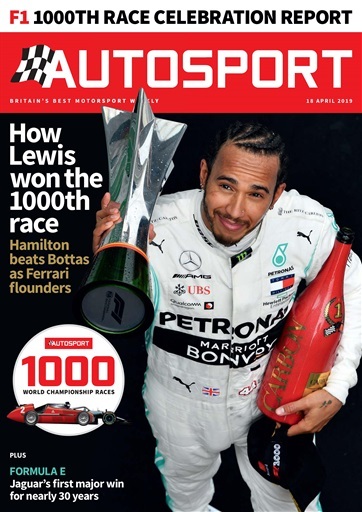 From F1 to Indycar, rallying to Le Mans, Autosport will keep you in touch with everything on and off the track. With full race reports, interviews and post race analysis, we make sure you're on top of what's happening in the fast and furious world of motor racing. 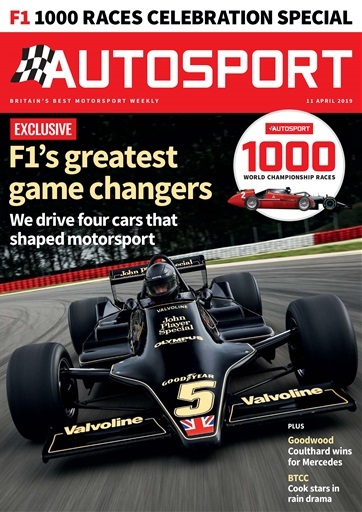 Matt Neal, Three times British Touring Car champion and factory Honda Driver says, "Doesn’t matter if you’re the working professional or casual enthusiast Autosport is the place to keep up to date with all the National and World motorsport news, great articles and up to the minute news it’s a bible for us all".